The lineup at this year's Sundance Film Festival includes buzzy documentaries about some polarizing names: ex-film producer Harvey Weinstein, former Trump strategist Steve Bannon, and the McCarthy-era lawyerRoy Cohn. But those festival debuts have not created nearly as much of a pre-release firestorm as "Leaving Neverland," a four-hour documentary about two men who claim they were sexually abused by the late King of Pop, Michael Jackson. The film, slated to premiere at Sundance on Friday morning before airing on HBO and Britain's Channel 4 in the spring, has already riled many fans and infuriated Jackson's family, who have blasted it as an "outrageous and pathetic attempt to exploit and cash in on" the iconic artist, whose estateearned $75 million in 2017, Forbes reported. Jackson, who long professed his innocence and died in 2009, was acquitted of child molestation charges in 2005. "Neverland," named for the sprawling California ranch where the singer once lived, could nonetheless put fresh scrutiny on his complicated life and artistic legacy. "If there's anything we've learned during this time in our history, it's that sexual abuse is complicated, and survivors' voices need to be listened to," Dan Reed, the film's BAFTA-winning director, said in a statement. The film focuses on the accounts of Wade Robson and James Safechuck, both of whom claim they were befriended and then physically abused by Jackson when they were children. Robson and Safechuck, who are now adults and were interviewed at great length for the documentary, were not available to comment for this article, according to their attorney, Vince Finaldi. "Neverland" comes on the heels of "Surviving R. Kelly," a six-part Lifetime series that examined sexual, emotional and physical abuse allegations against the embattled R&B star. The series inspired a renewed reckoning with Kelly's alleged misdeeds. Sony Music, his record label, cut ties. Lady Gaga and Chance the Rapper apologized for collaborating with him. Kelly, 51, has consistently denied the allegations against him. 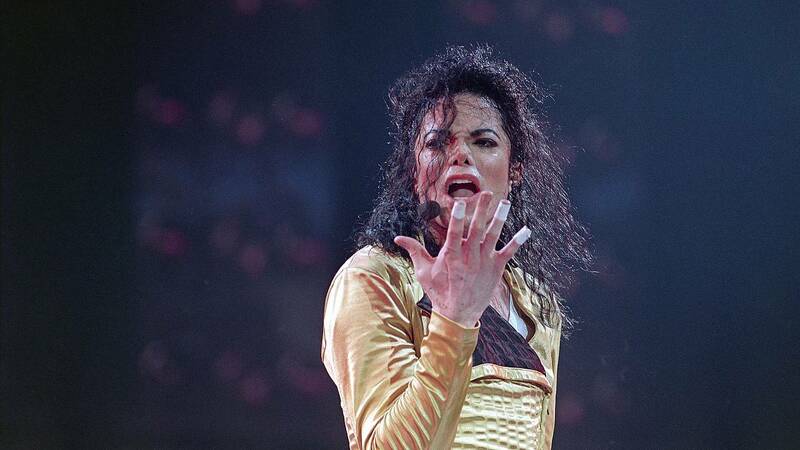 In a statement, Jackson's estate said the film is "just another rehash of discredited allegations." "Wade Robson and James Safechuck have both testified under oath that Michael never did anything inappropriate toward them," the estate said, adding that the two accusers had filed lawsuits that have been dismissed. Robson testified in 2005 that Jackson had never sexually molested him. But in 2013 he filed a civil lawsuit claiming that Jackson had abused him from the time he was 7 until he was 14. Safechuck filed a similar civil suit against the Jackson estate in 2014. Finaldi, their attorney, said his clients' civil suits were both tossed due to statute of limitations, not because of the credibility of their claims. Robson and Safechuck are seeking monetary damages from any legal judgment in their favor, Finaldi said. He said neither of his clients were paid to participate in the film. In the days leading up to the premiere in Park City, Utah, local police planned to ramp up staffing due to potential protests at the venue, Captain Phil Kirk told NBC News. Sundance, meanwhile,told corporate sponsors they would not pull the film from its lineup amid outcry from fans, according to IndieWire. The festival's organizers did not immediately return a request for comment. In a statement, HBO urged viewers to "reserve judgement until they see the film." Jackson still has high-profile defenders in the entertainment industry. Kanye West, for example, reportedly derided "Leaving Neverland" earlier this month during a livestreamed event while also defending R. Kelly, saying in part: "They gonna come up with the Michael [Jackson] documentary … We can enjoy all their music all we want." Finaldi insisted his clients' goal was not to reshape public opinions about Jackson's world-renowned body of work, but instead to "educate the public about how abuse like this happens." "They wanted the story of what happened to get out there, for the public to know how to help keep kids safe," Finaldi said.